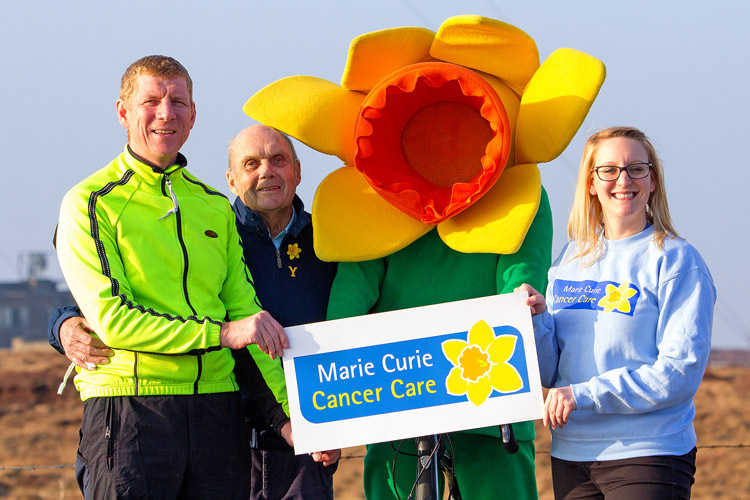 The Brian Robinson Challenge Ride is a tough 70 mile cycle circuit which offers riders the opportunity to tackle in the climb of Holme Moss, which was an early climb in the 2014 Tour Of France when the race visited Yorkshire. 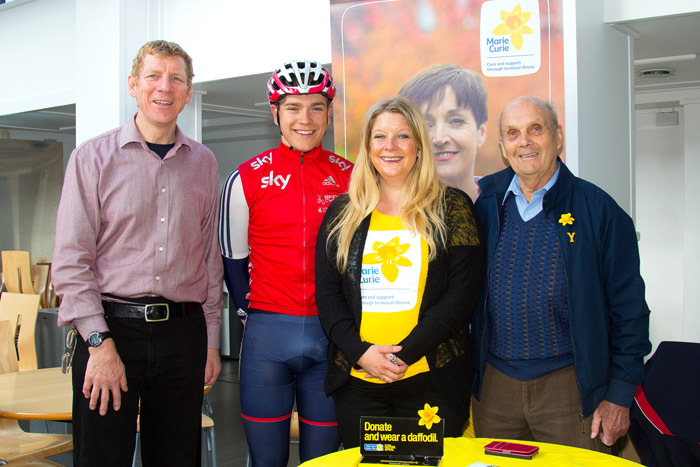 The 2019 edition of the popular Brian Robinson Challenge ride, will once again be hosted at the Huddersfield New College campus. 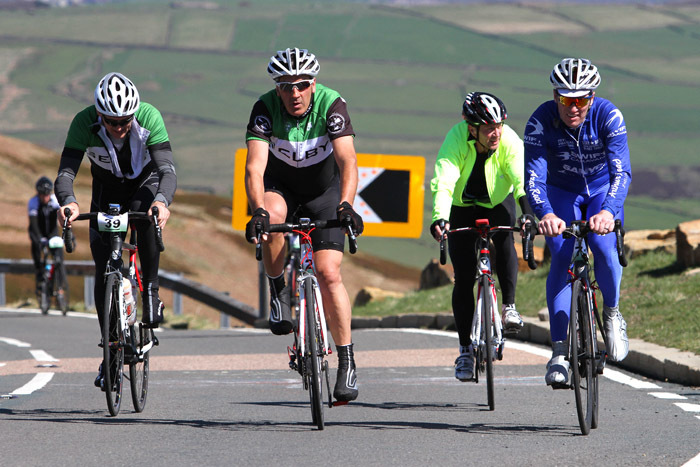 This year’s event, on 12th May 2019, will once again featured a closed road roll out for all riders to start en masse, and for those who haven’t ridden before, this means that there will be about 12 miles without having to make a turn as the route rolls over the first Pennine climb at Buckstone’s Moor before dropping to Lancashire and back into Yorkshire over the Standedge. We raise money to support our beneficiaries through rider entries, but of course you are free and welcome to raise more, or donate, should you wish as we try and keep costs down in today’s spiralling events market. We were hoping for reasonable weather, though being the Pennines snow has made an appearance on Holme Moss before. This is not a commercial event and profits are donated to charities and good causes, so far in the region of £60,000 has been raised. Previous editions have raised money for Yorkshire Air Ambulance, The Dave Rayner Fund, One Community and Combat Stress. As this event is for charity, NO refunds are made on entry fees and we would encourage riders to consider using the event to raise sponsorship.